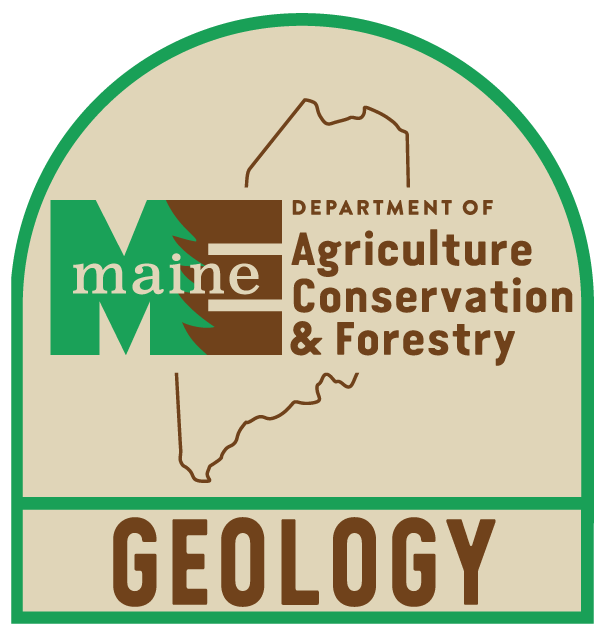 Maine Geological Survey, "State of Maine Drought Task Force Report on Current Hydrologic Conditions, August 4, 2016" (2016). Geology Documents. 4.